INSTALLATION SYSTEMS FOR CABLE DISTRIBUTION AND ROUTING. Our trunking products offer a wide variety of PVC and anodised aluminum solutions designed to allow the distribution and routing of cabling into different compartments so that the different types of current are kept separate. We offer a wide selection of accessories to keep the interior cabling protected all along the installation surface, from the distribution cabinet to the final connection point, allowing the use of functions in the trunking itself. Simon's trunking products are manufactured according to national and international standards to ensure the security of people, the equipment used and the information transmitted. The products in the Simon trunking range comply with the European ROHS manufacturing directive as they are made from thermoplastic, metallic, self-extinguishing and halogen-free materials. 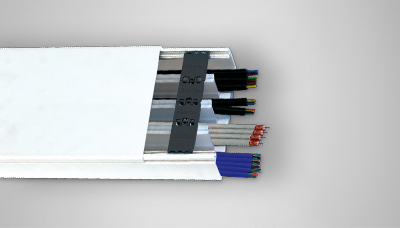 Fixed compartmentalisation to ensure that electrical and telecommunications cables are kept separate, thus avoiding electromagnetic interference and data transmission errors, and for better cable organisation. WALL INSTALLATION SYSTEMS FOR CABLE DISTRIBUTION AND ROUTING. 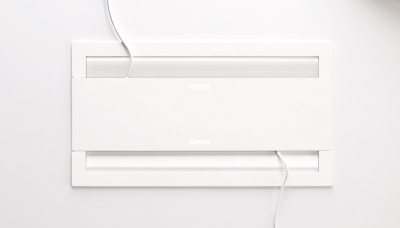 THE PERFECT COMPLEMENT TO SIMON K45 FOR WALL INSTALLATIONS. 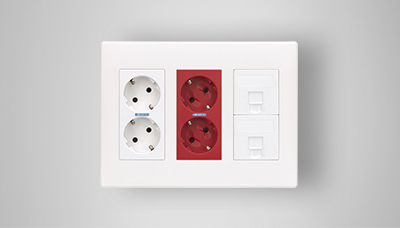 WALL AND FLOOR INSTALLATION SYSTEMS FOR CABLE DISTRIBUTION AND ROUTING. FLOOR INSTALLATION SYSTEMS FOR CABLE DISTRIBUTION AND ROUTING.